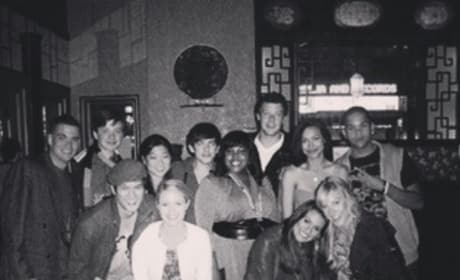 Lea Michele shared this throwback photo seven years after the show premiered on Fox. 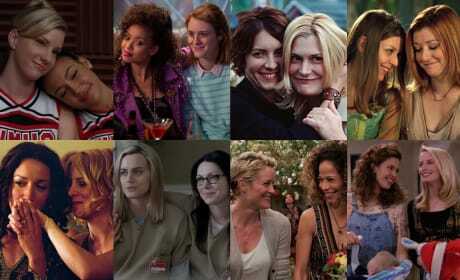 It left quite the impact on the TV world. 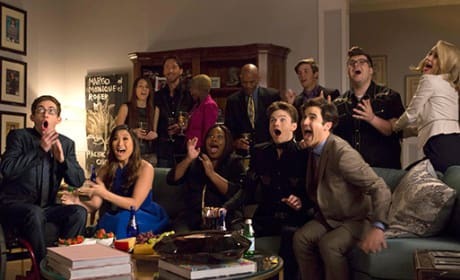 We're at Sectionals with New Directions in this scene from Glee. 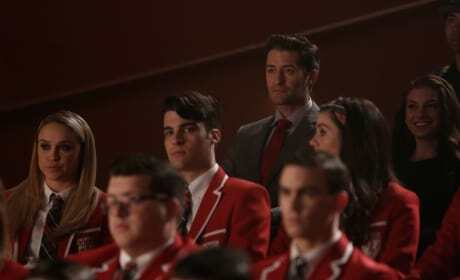 They're checking out their competition. 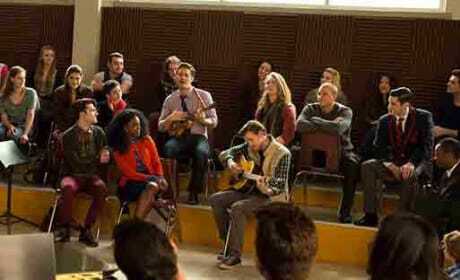 The New Directions assemble in the choir room for a farewell performance on Glee Season 6 Episode 12. 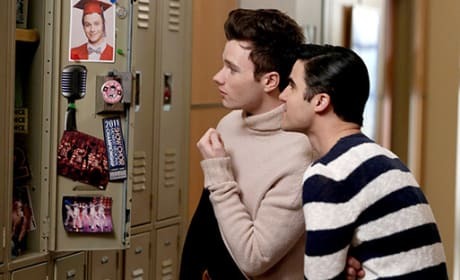 Will and Sue take a moment by the water cooler in this still from Glee Season 6 Episode 12. 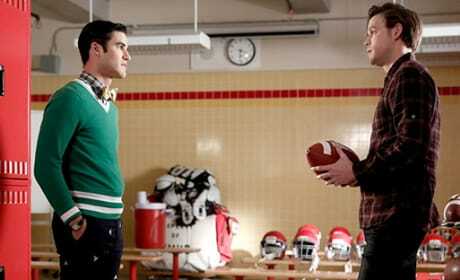 Take a look at Puck and Karofsky from 2009, before Puck joined the New Directions and before Karofsky came out! 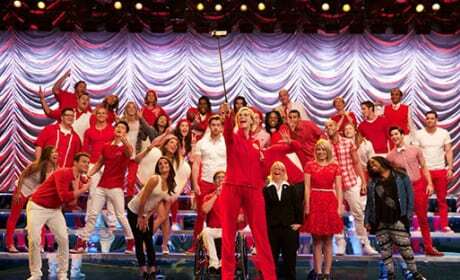 On Glee Season 6 Episode 12, we'll go back in time to 2009 and the show's humble beginnings to see what drew Rachel Berry to the choir room at McKinley High School.